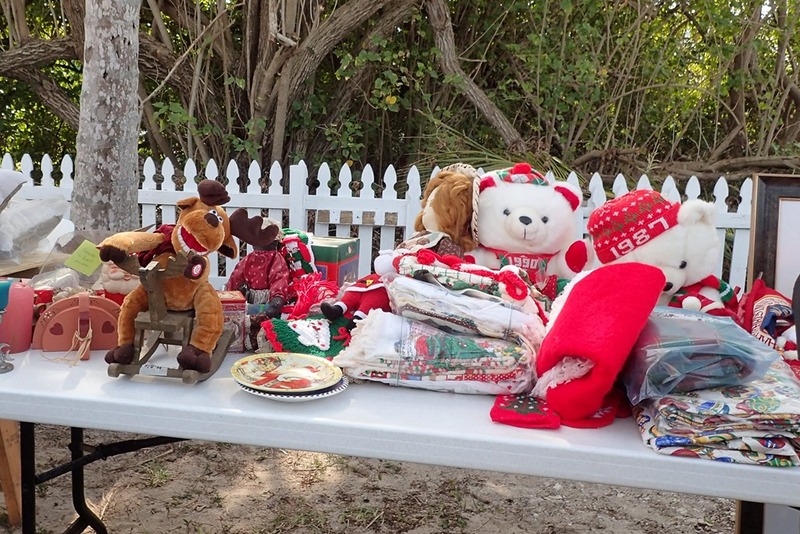 We’re off to Man O’ War’s annual flea market – to raise $$$ for its primary school. 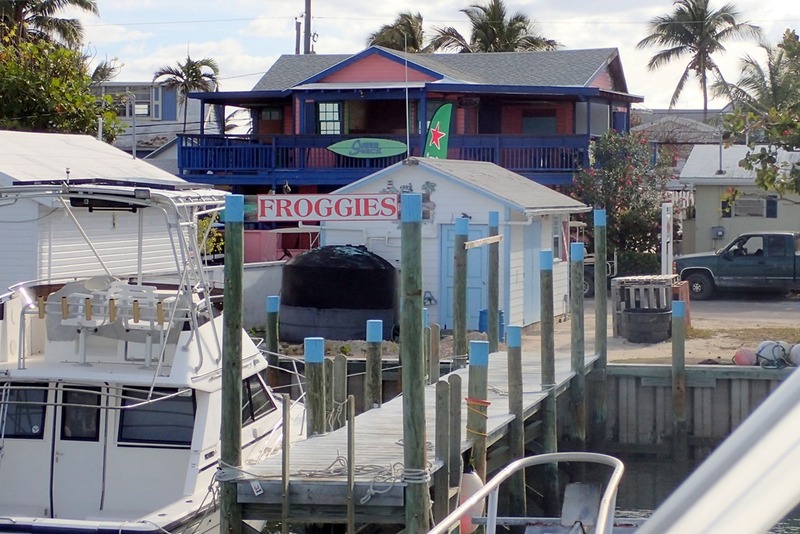 We leave early in the Froggie’s boat for the four mile trip to the next cay north. 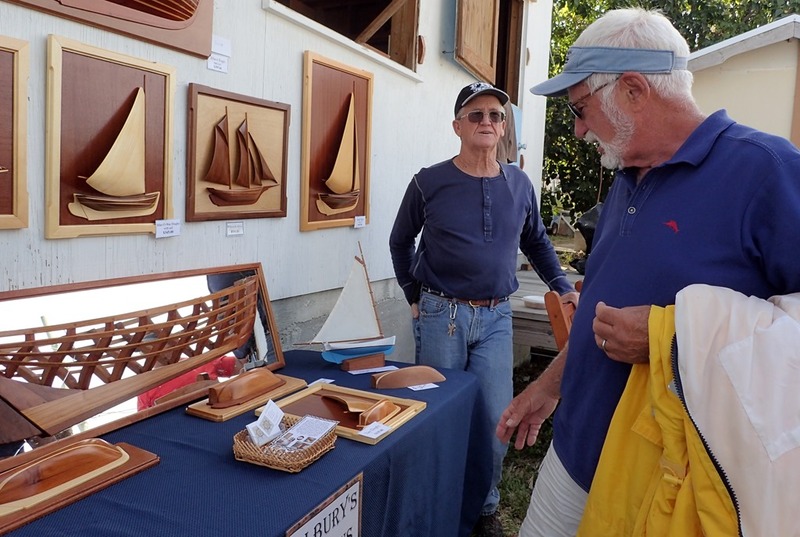 Hundreds of people from all over Abaco descend on MOW in Donnie ferries and run-abouts . 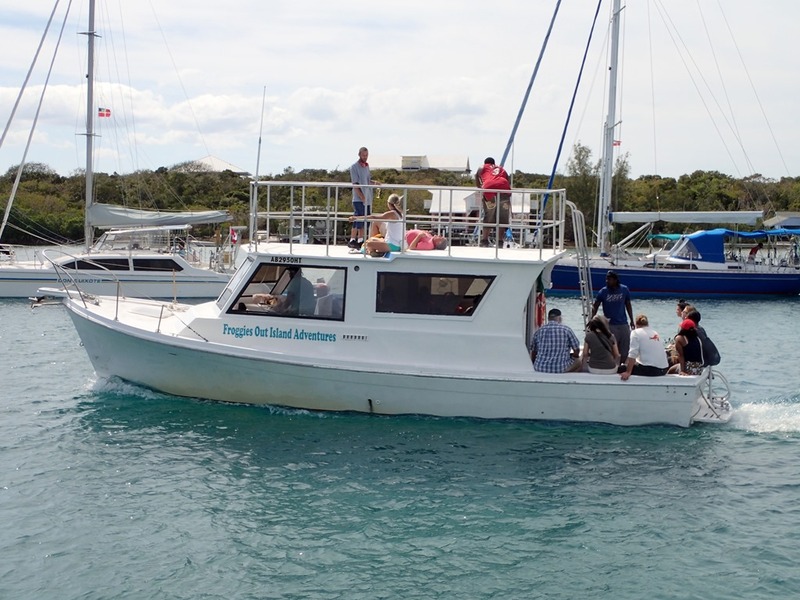 Forty boats – sail and power – are anchored off MOW and dinghy in. Tents are filled with rummage sale type stuff. You can buy Christmas decorations, sheets, toys, puzzles, clothes, kitchen gadgets and books. Even a band saw. 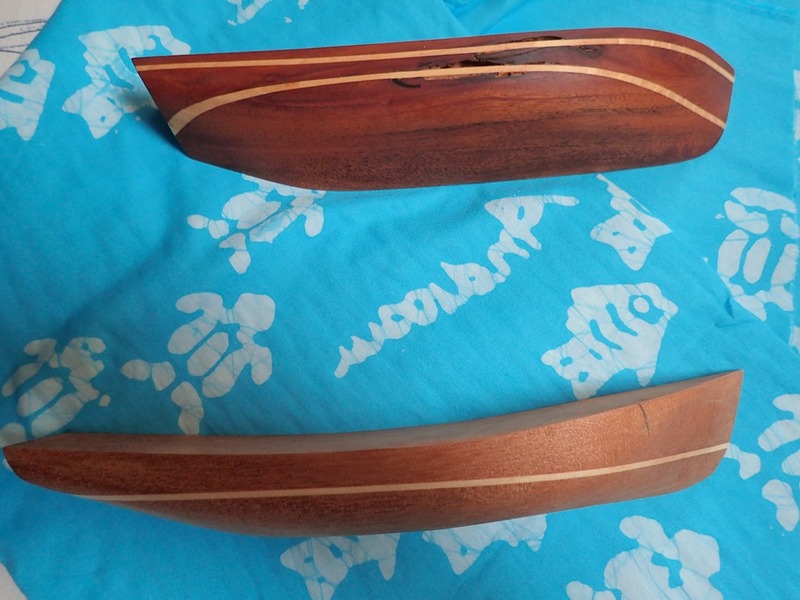 And boat parts. 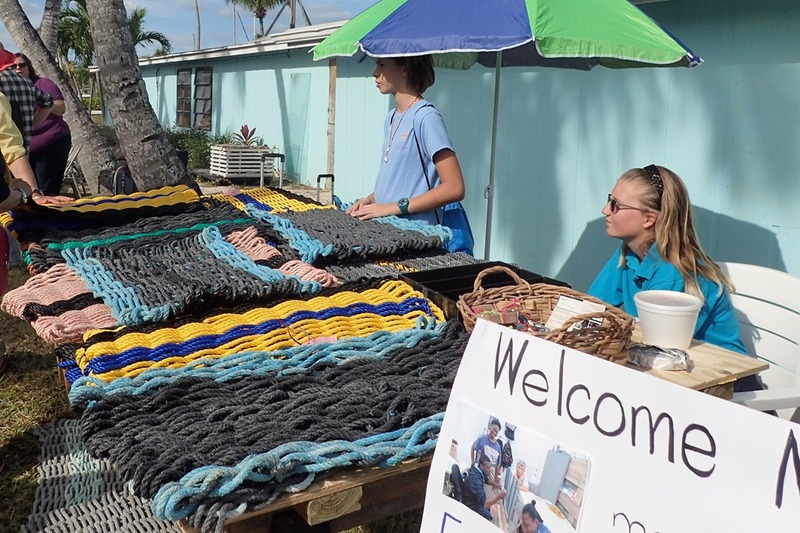 The kids at Every Child Counts, a school for the disabled in Marsh Harbour which is entirely privately funded, make mats from new and recycled (found on the beach) boat line. 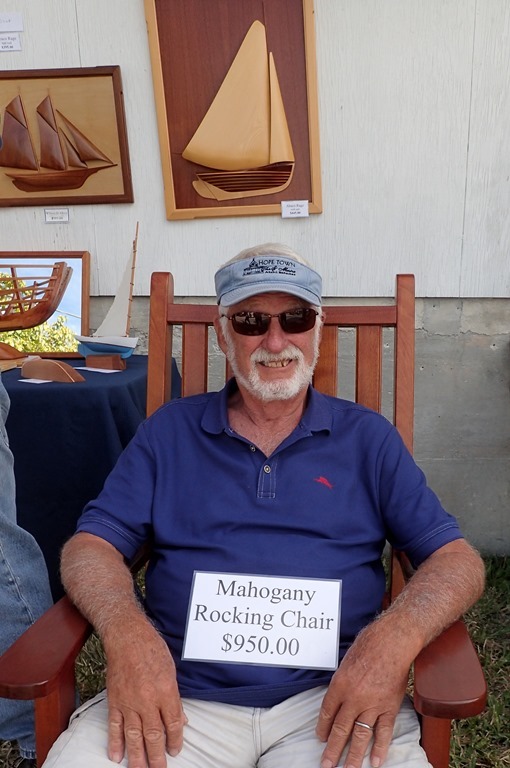 He also builds gorgeous mahogany rocking chairs – this one comes with “someone” already sitting in it. I like Androsia fabric, available at Sally’s shop by the yard. These brilliantly colored batik fabrics are hand-dyed on the Bahamian island of Andros, south and west of Abaco. Here are two of Andy’s half models and some blue batik fabric with cute fish and turtles for a little boy’s shorts and shirt. After a yummy lunch of ribs, peas n’ rice, coleslaw and mac n’ cheese, it’s time to return to HopeTown. All of us on the boat excitedly show off our treasures. 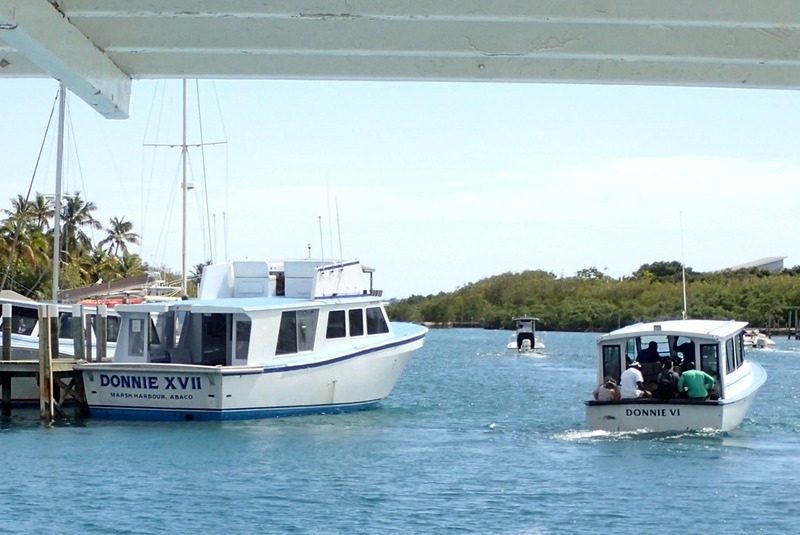 Another fun day in Abaco. You two deserve days like this! So good to hear from you. Pouring rain here today. Even thunder and lightening – very rare.